Adventure 4×4 Service and Repair – Land Rover Service Leeds Yorkshire & Land Rover Repairs Leeds Yorkshire is part of an elite group of the UK’s leading independent specialists in Land Rover Service and Land Rover Repairs. We have extensive technical knowledge of all modern Land Rover Vehicles. 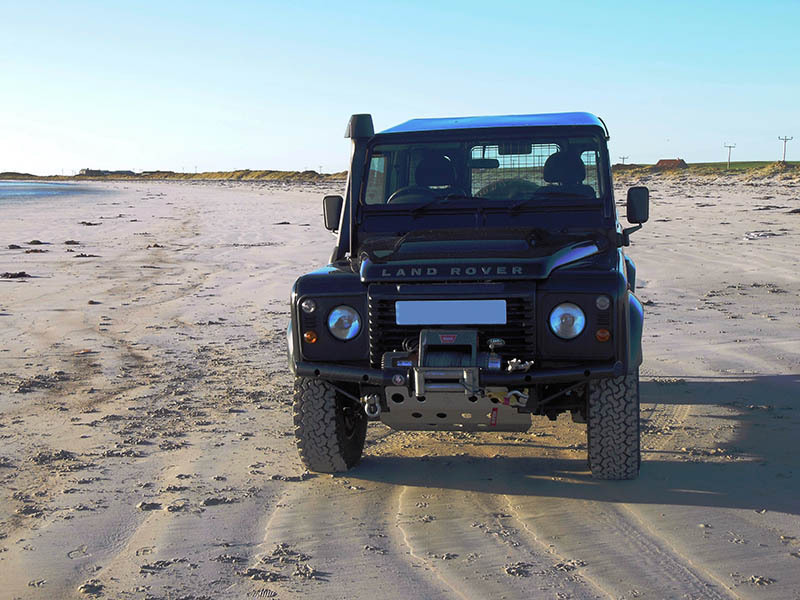 Our workshop offers you a comprehensive range of services for Land Rovers, including servicing (including new vehicles still under warranty), repairs, off-road & expedition preparation and tuning to improve your vehicles performance. Adventure 4×4 Service and Repair uses Autologic®, this is the very best in diagnostic technology for Land Rovers. With Autologic® it allows us to offer a full and complete diagnostic and repair service for all electrical and electronic Land Rover systems. Adventure Service and Repair are one of West Yorkshire’s independent specialists with full and complete in house diagnostic capability for ALL Land Rover and Range Rover models. Adventure Service and Repair offers you a level of service which is higher than that of the main franchised dealers at prices which are significantly less. Typical cost savings are over 50%. So when your Land Rover is next due a service, M.O.T., develops any problems or you just need sound advice, please don’t hesitate to contact us. …Your solution is only a phone call away! 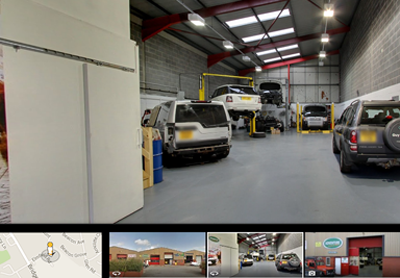 Adventure 4×4 was opened in spring 2004 selling parts and offering quality servicing and repairs when there was a gap in the market for a new type of Land Rover specialist. 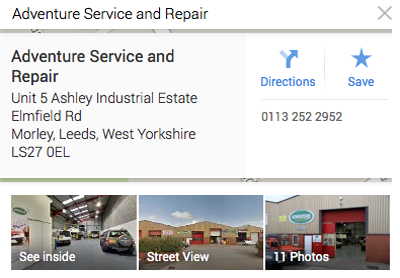 Adventure Service and Repair are a well renowned independent specialists in Land Rovers in West Yorkshire and are one of the few companies in Yorkshire to have a full and complete diagnostic capability for all Land Rovers. Adventure Service and Repair Emergency Medical Logistics’ fleet of Land Rover response vehicles. Their work involves delivering organs from organ donors to sick patients throughout the UK. Adventure Service and Repair have carried out diagnostic work directly for our two closest competitors. There may be plenty of so called Land Rover garages out there, but there is only ONE real specialist in Land Rovers. We have regular customers who travel from Manchester, Hull, Sheffield, Nottinghamshire and we even have one customer who travels from Stronsay in Orkney taking 2 Ferrys and a 500 mile journey every year for his annual service. WHERE DO YOU WANT TO GO? Vehicles prepared by us have travelled to Iceland, Finland, Norway, Sweden, North Africa, The Sahara, Australia and the Croisse Blanc.